PLA, or Polylactic Acid, is a commonly used thermoplastic material that does not require the use of a heated print bed. 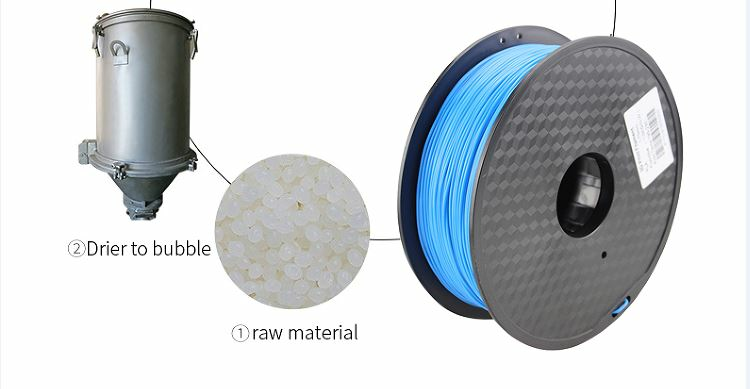 PLA, or Polylactic Acid, is a commonly used thermoplastic material that does not require the use of a heated print bed. 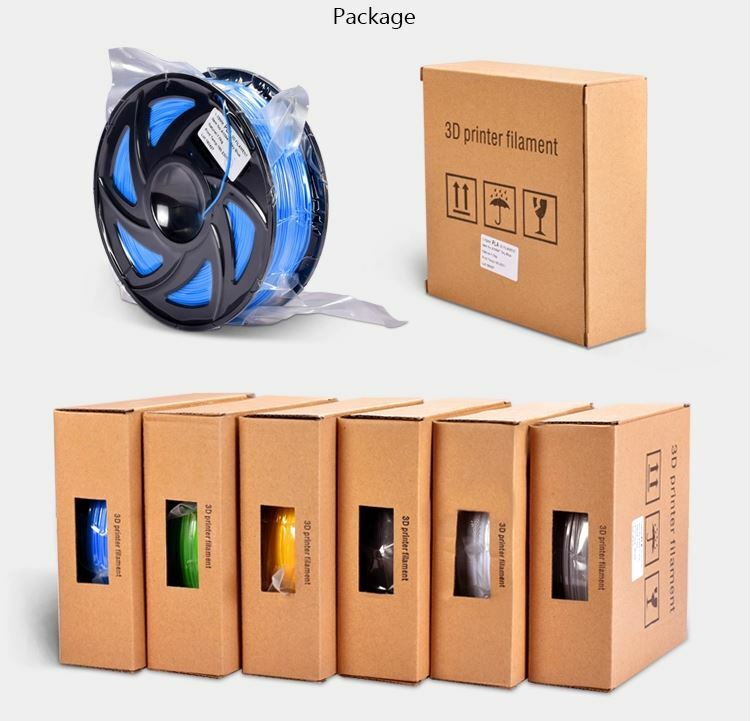 Because of the lower melting temperatures and lack of warping, PLA filaments retain their color vibrancy and are a common choice for displays or small household prints. The 3D printed object will have a glossy type finish with we love it: Less warping Easy to use No heated bed required. 1.We rely on our reputation and customer satisfaction to succeed.Therefore,your feedback is extremely important to us.Please leave good feedback to us if you are satisfied with our goods and service. 3.Please give us the opportunity to resolve any problem.We understand the concerns and frustrations your may have,and will do our best to solve the issues. 1.Wholesale & Dropshipping are both acceptable. 2.We sell direct from the factory to the customer and cut out the middleman.Reduce intermediate channel cost = More profit for you. 5.All emails will be answered within 24 hours.If you don't receive our reply,please re-sent your email and will reply to you as soon as possible.